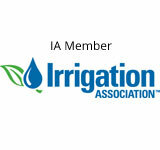 The Irrigation Association is educating irrigation professionals and the public with some sensible programs and promotions for water efficient products and services. The first of these, called WaterSense, is a voluntary public-private partnership program sponsored by the United States Environmental Protection Agency. 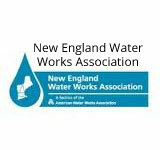 Its mission is to protect the future of our nation’s water supply by promoting and enhancing the market for more water-efficient products and services. Please call Morris & Bergen Irrigation at (973) 628-7077, who is certified through a WaterSense program and we can design, install and most of all, maintain your system to ensure optimal efficiency. Previous PostPrevious What Type of Maintenance Does a Sprinkler System Require?